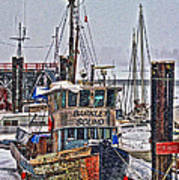 There are no comments for Cabt3430-08. Click here to post the first comment. 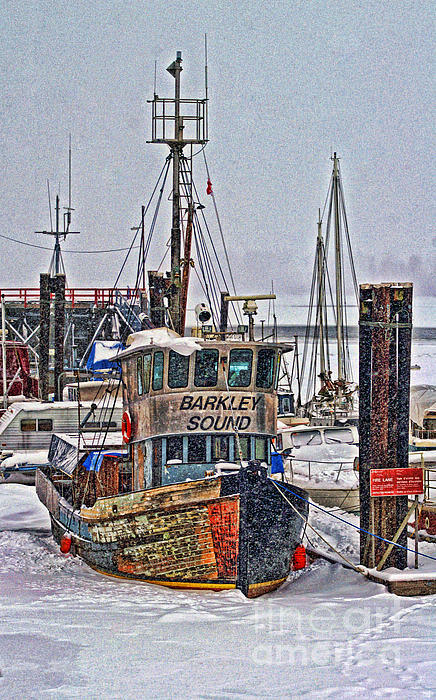 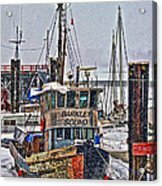 The Barkley Sound fishing boat was photographed in Mission, B.C. one year when the Fraser River had frozen over and it was covered in snow.